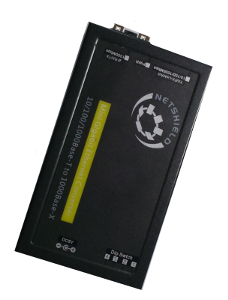 These Mini Ethernet fibre media converters with optional Small Form Factor (SFP) slots are powered from durable 3 pin South African plug-based external AC power supplies. The units have link status forwarding capability, indicating remote connectivity failure and can be used in both table-top and rack-mount installations. Mini Media converter 10/100/1000 BaseTX to fibre Ethernet Bridge Media Converter with Link Failure Pulse (LFP), external supply, standard SA 3 pin plug and table-top or rack-mountable.